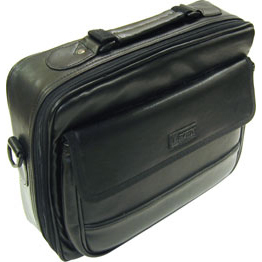 TTY Carrying Case - Krown Manufacturing, Inc. Ideal protection for your TTY/TDD when away from home or for office. Two extra pockets to place in any accessories or personal items. It fits only PortaView 20 Junior.